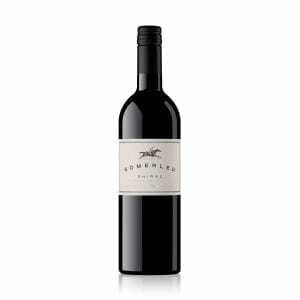 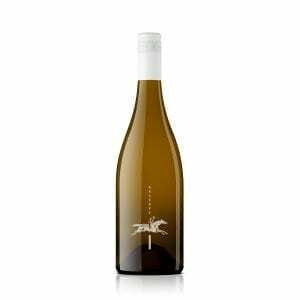 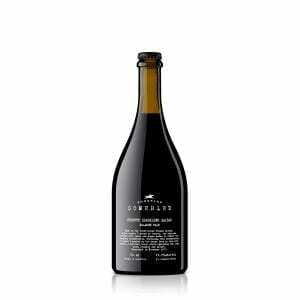 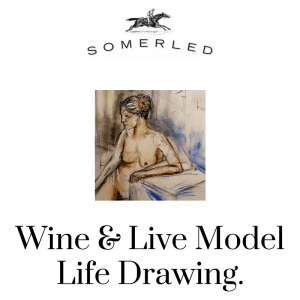 Enjoy the story of Somerled and some lively and detailed discussion of Rob’s winemaking process from vine to glass. 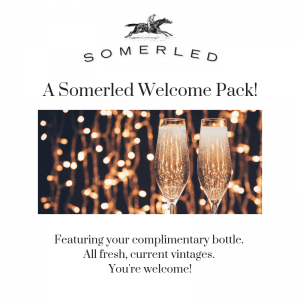 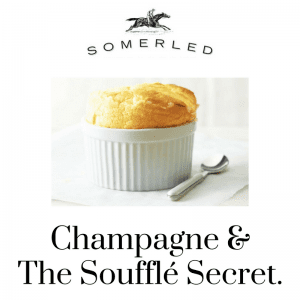 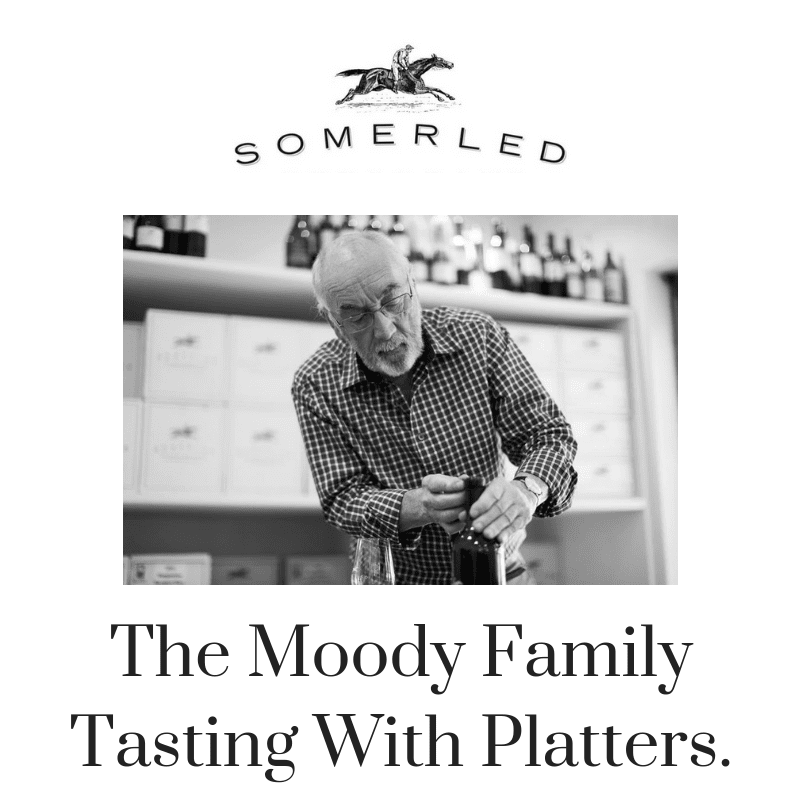 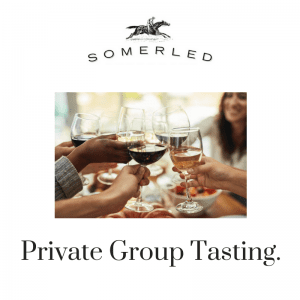 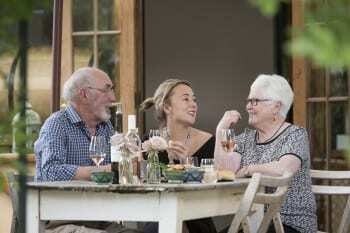 Be guided through the stable of Somerled wines with one of the Moody family in this exclusive wine tasting experience. 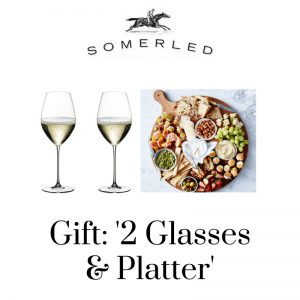 Includes our signature Spanish Platters to share.